Dr. David Martens graduated from the medical school at the University of Calgary in 2006 after which he moved to Saskatoon to start his residency in Pediatrics. 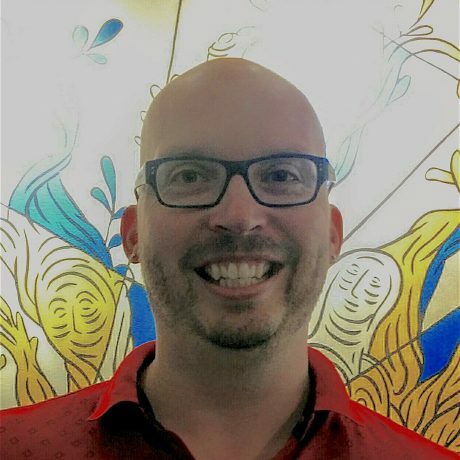 He really enjoyed working with adolescents, and so he moved to Montreal in 2010 to complete a fellowship in Adolescent Medicine at the Montreal Children’s Hospital. After his fellowship, he decided to make Montreal his home. His practice is as varied as his interests. Besides working at Meraki, he works in the newborn nursery at the Lakeshore General Hospital, in the adolescent clinic at the Montreal Children’s Hospital and has a part-time Pediatric practice in Westmount.